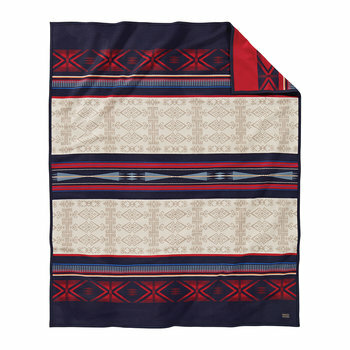 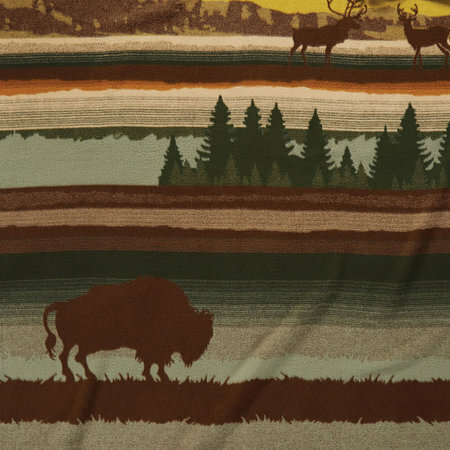 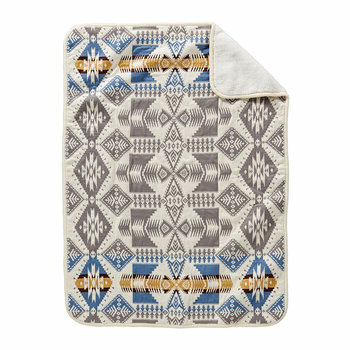 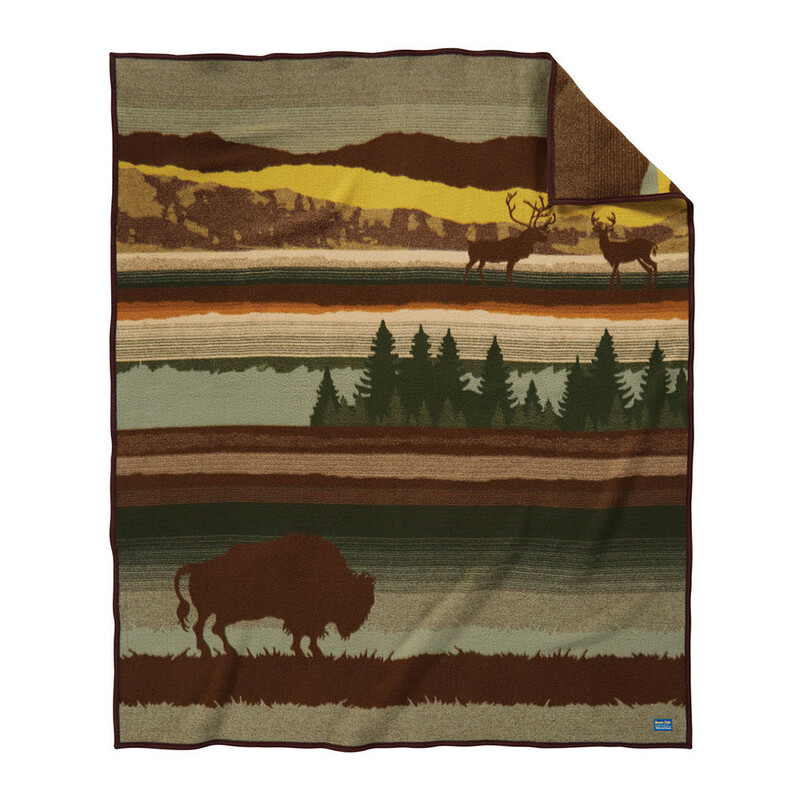 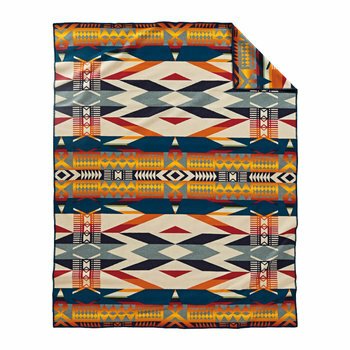 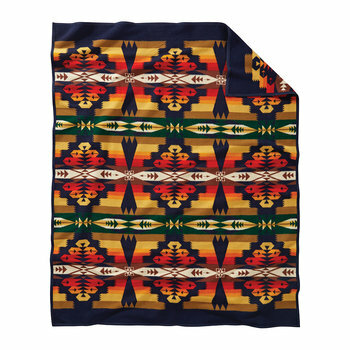 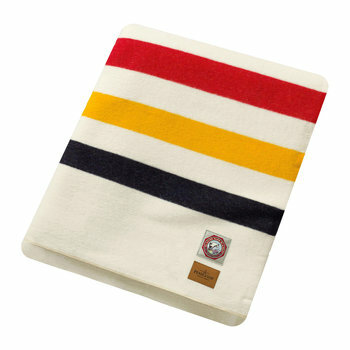 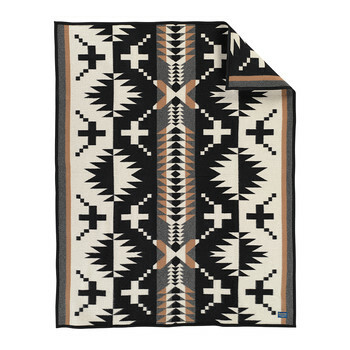 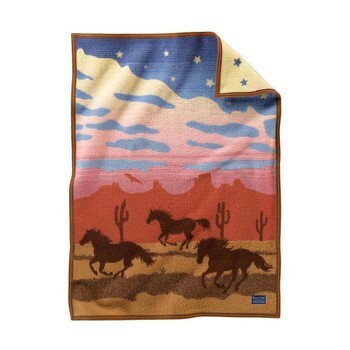 Bring stunning imagery to your home with this Buffalo Wilderness Blanket from Pendleton. 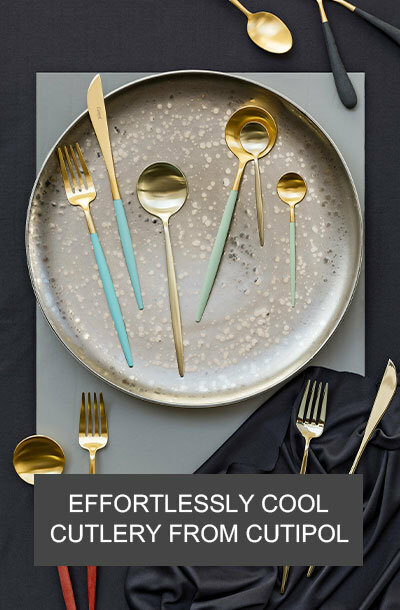 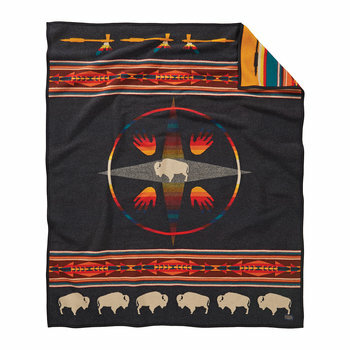 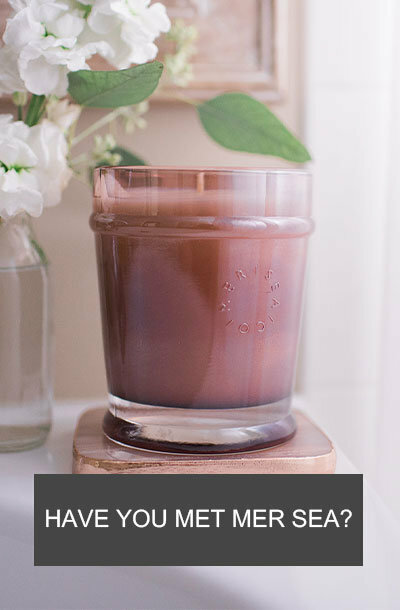 Rich tones of colour combine to create its beautiful buffalo design and a reference to the free roaming buffalo protected at Yellowstone National Park. 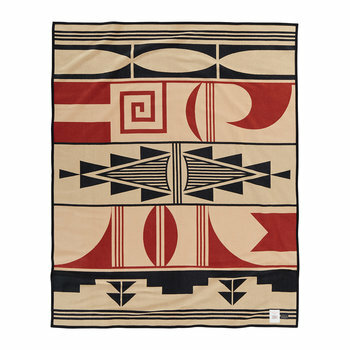 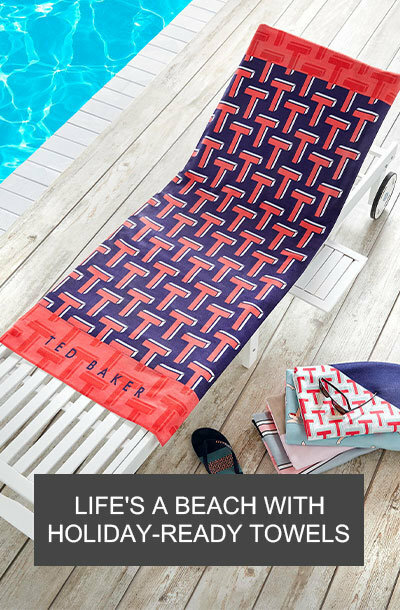 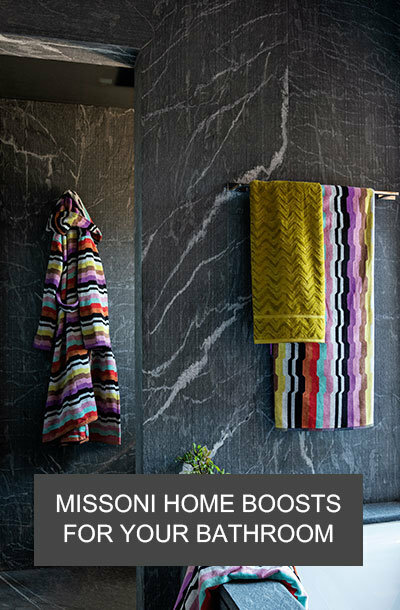 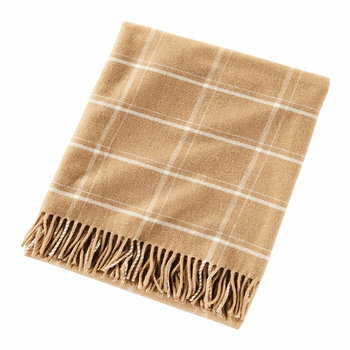 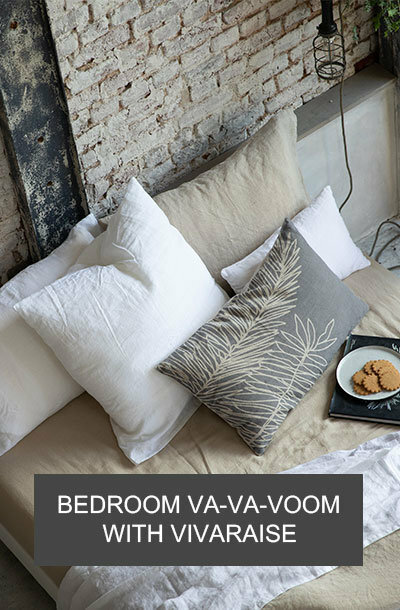 The larger sizing of the blanket is inspired by Native American ceremonial garments and feels wonderfully soft wrapped against skin.